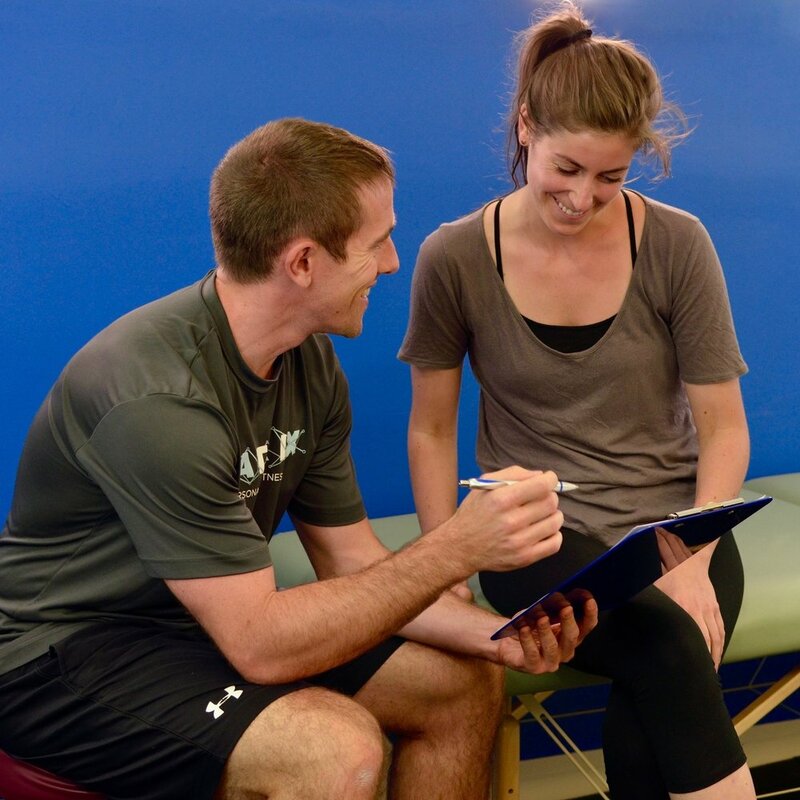 MATRIX Personalized Fitness is owned by personal trainer Shane Sauer and is located in East Greenwich, RI. Shane utilizes not just your muscles, but your brain to help you change your body, alleviate pain and get back to your life. "It's more than just your muscles"
Let us help you be comfortable in your body, so you can live the life you want to lead. Stop struggling with chronic pain. Learn more about where the pain is really coming from, and how you can effectively and naturally eliminate pain. Change your body and how you feel about yourself. Workout in a safe and effective environment to build muscle, lose fat and increase endurance. Whether you are looking to excel in a sport or continue your training, MATRIX Personalized Fitness will help you achieve your fitness goals.